Where quality, integrity and service are paramount. 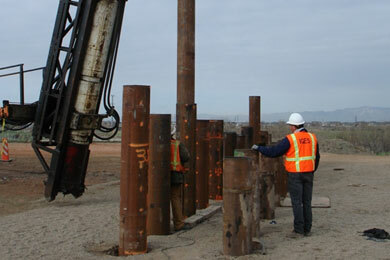 Intermountain GeoEnvironmental Services, Inc. (IGES) focuses on geotechnical engineering, waste management, environmental remediation and environmental compliance. IGES offers a full range of geotechnical, geologic and geoenvironmental consulting services to a variety of clients across all business sectors. 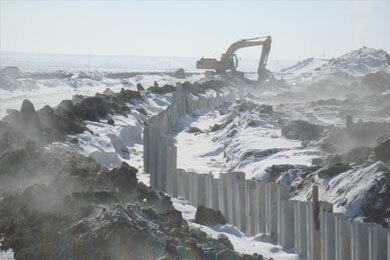 IGES provides geotechnical engineering and geologic expertise to support various developments including commercial, residential, energy, mineral, industrial, resort, lodging, hospitality, transportation, waste management, water supply and wastewater facilities. If you would like to be contacted by us or would like to inquire about our services, click on contact us. In addition to our engineering design capabilities, IGES has the in-house ability to perform field testing of our designs. 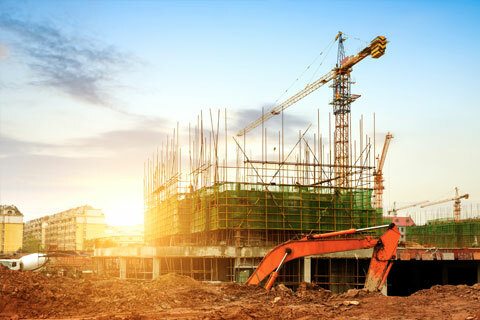 The ability to provide real time data to our clients enables them to make project modifications that save both time and ultimately money while maintaining project quality. 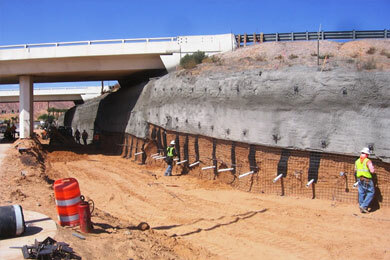 IGES is a leader in retaining wall and shoring design in Utah. IGES' expertise in retaining walls includes gabion walls, modular block MSE walls, big block gravity walls and rockeries among others. Shoring expertise includes soil nail walls, sheet pile walls, soldier pile walls, tangent, spline and secant walls among others. 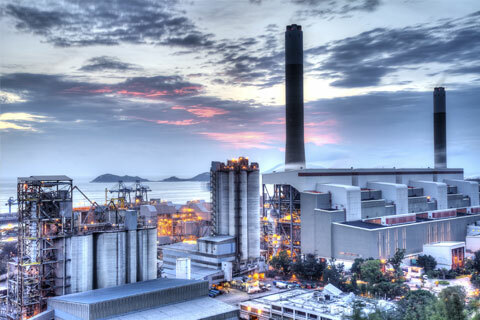 IGES’s team has provided worldwide and nationwide services to the mining and mineral, oil and gas development, refining, manufacturing, and service industries. Our team’s expertise in regulatory compliance and permitting has enabled IGES to develop a compliance audit process that is thorough, yet efficient and balanced. 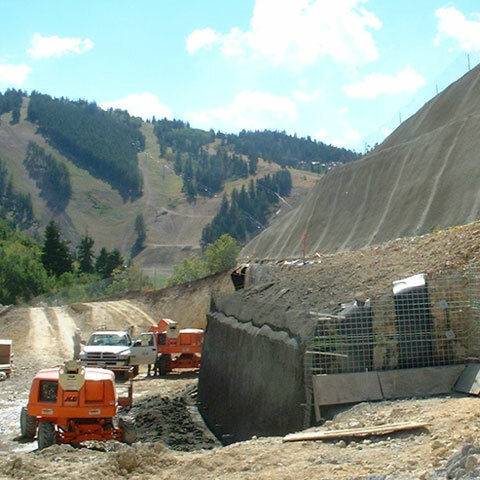 Intermountain GeoEnvironmental Services, Inc. (IGES) focuses on geotechnical engineering, waste management, environmental remediation and environmental compliance. IGES’s staff of technical professionals is composed of senior geotechnical and environmental professionals located in Utah and Colorado. Armed with extensive field investigation experience, design, expert witness and consulting for numerous construction projects. Since its inception in 1998, IGES has conducted more than 7,000 projects, a majority of which have been in the Intermountain West. With its focus on geotechnical engineering, more than 6,000 of these projects have been geotechnical investigations, consultations or designs with the balance of the projects being geotechnical related environmental studies and designs or expert witness work. 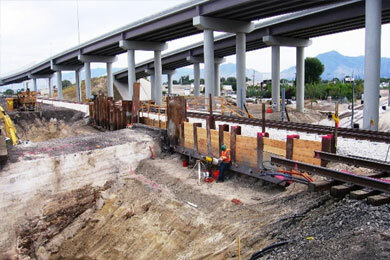 Our geotechnical work has included both investigations and designs for highways including the recently completed I-15 CORE project in Utah County and the Provo West Connector project currently under construction; numerous commercial, municipal and industrial facilities; dams and debris flow basin analysis and design; deep foundation and excavation shoring design and construction evaluation of driven piles and drilled shafts using PDA and cross-hole sonic technologies. 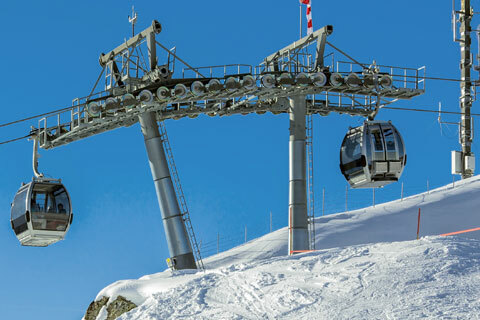 The IGES testing laboratory is the premier facility in the Intermountain area. It is not only the best equipped, but the best maintained and operated ARML certified geotechnical laboratory in the Salt Lake Valley. Testimony to its capabilities is the list of national geotechnical practitioners that subcontract to IGES including CH2M Hill, URS (now an AECOM company), Kleinfelder, Terracon, and Tetra Tech to name but a few. At IGES, we pride ourselves on having worked both sides of the fence - from some of the largest corporations in America to the smallest. We make it our business to do our homework on your company before our first meeting. But we know it’s your business and you are the expert. So before we go anywhere, or do anything more, we do a lot of listening. We rely on you to shape the scope of our work and define the boundaries of your needs. IGES has offices in Utah and Colorado. The following addresses and contact information are provided for your ease in corresponding with us. Please feel free to contact us via any medium most convenient for you. In all facets, and in every project, large or small the IGES team is committed to providing the highest level of service, professionalism and value to our clients. IGES team members bring years of applicable professional experience to your project. IGES maintains a staff of registered engineers (PE’s), registered geologists (PG’s), and seasoned technicians as well as a state of the art geotechnical laboratory. The IGES team members are dedicated to client services. IGES has a high client loyalty rate having performed over hundreds of jobs with many of our clients. Our team of engineers, geologists, audit specialists, and technicians have the extensive professional experience necessary to bring high quality cost effective solutions to our clients in a timely manner as well as a laboratory that performs testing to ASTM standards and is accredited by AMRL.